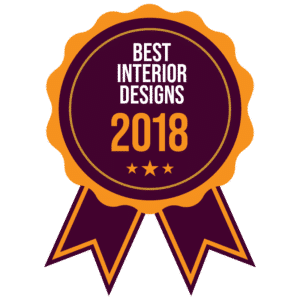 Searchmetry wrote an article, “30 Interior Designers show off their best Interior Designs from 2018” which considers Interior Designers to follow in 2019 and the most important factors they focus on. They asked Interior Designers nationwide about their favorite design projects. 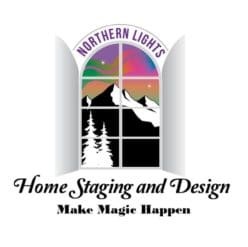 Northern Lights Home Staging and Design was honored to be one of the designers selected and to receive their Best Interior Designs 2018 award. We were asked to submit our three favorite design project and discuss why they were our favorites. They then selected 27 designs for the article. 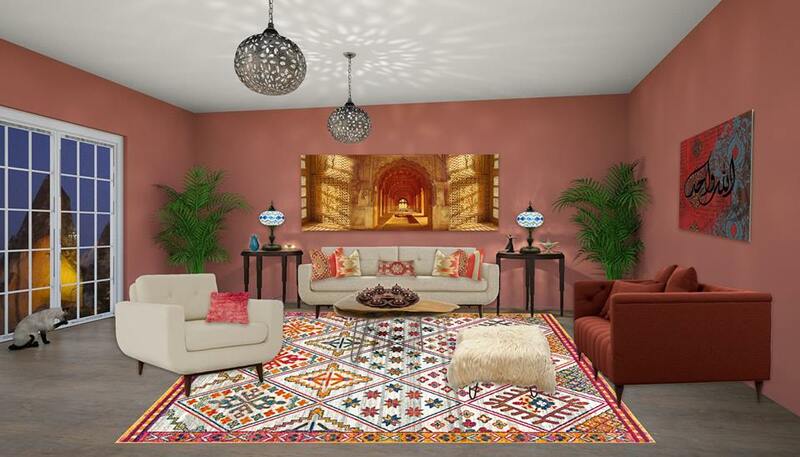 They selected my global design for a Turkish Style living room for the article. “This Edesign project was one of my favorites because it embodies many of the design trends for 2019, including getting away from gray and celebrating color, mixing colors, patterns, and textures, mixing metals, and mixing vintage and modern styles. 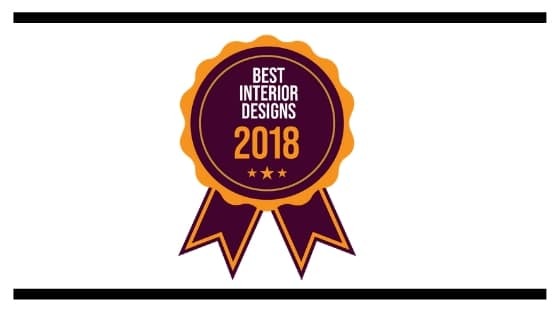 Awarded one of the top Interior Designs of 2018 by Searchmetry. Turkish Style Living Room Edesign by Northern Lights Home Staging and Design. To find out more about this particular design, see my blog article on Ways to Use Sherwin Wlliams 2019 Color of the Year, Cavern Clay. Interested in learning more about Edesign? See my article on How Can I work with and Interior Designer on my Budget. 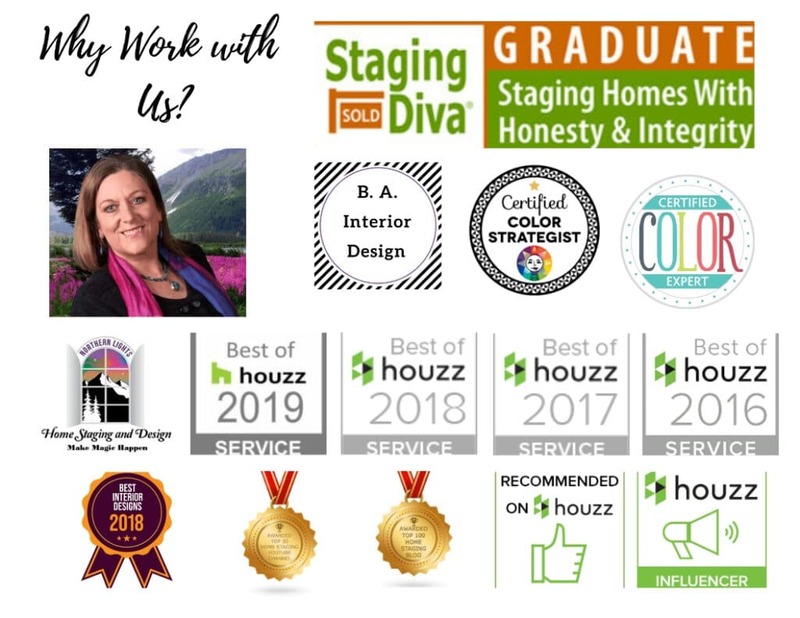 If you would like help creating a beautiful Interior Design for your space, give me a call! Want to learn more? Sign up to get our monthly award winning blog articles and get a free report in appreciation. Visit our award winning Youtube channel. Never miss a great idea! See our latest post from our award winning blog! 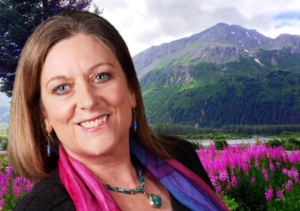 Congratulation, Mary Ann! What a great honor! Congratulations Mary Ann! A well deserved honor, that room is gorgeous! I love your overall design, and that you used Cavern Clay. Well done! Thank you so much! It was a fun design to make. When I first saw Cavern Clay as a color of the year, I was not sure how I would use it for a particular design, but as I delved into Turkish style, it was just perfect. How wonderful! Congratulations on a great e-design!